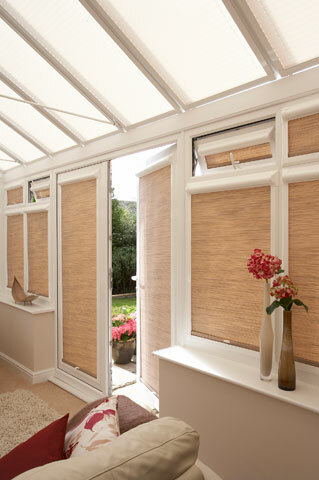 The perfect fit frames come in white, brown or golden oak colours. 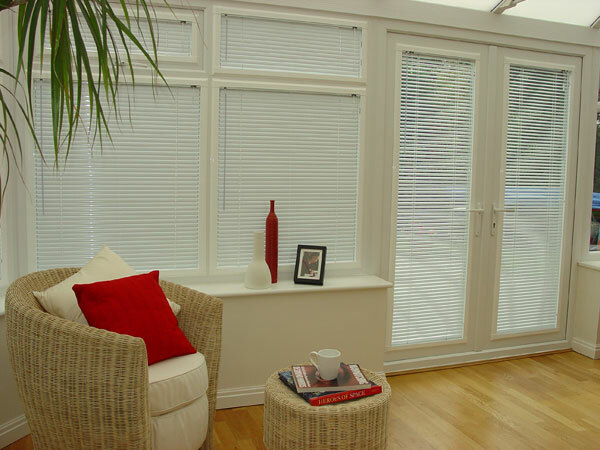 The blinds are pre made on the perfect fit frames and brackets are then slid in between the glass and the beading, once the brackets are in place the frame then simply snaps onto the brackets thus eliminating the need for any screws or fixings. 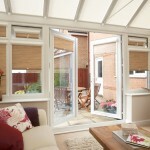 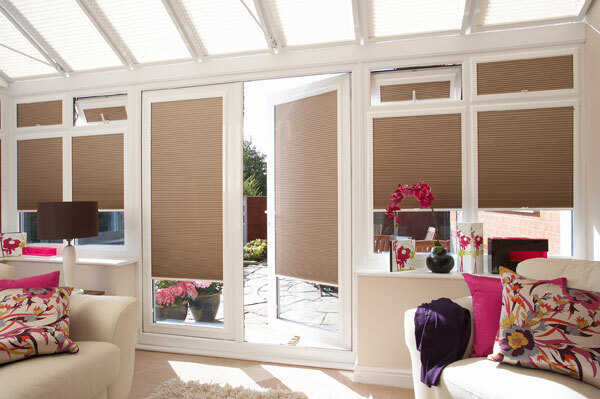 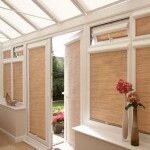 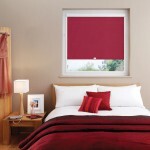 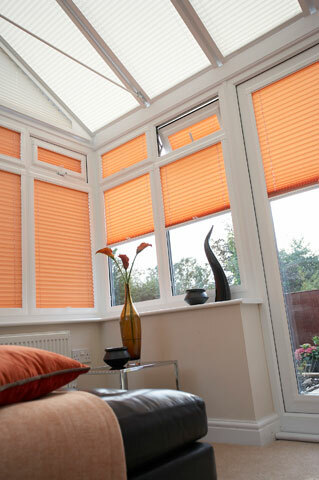 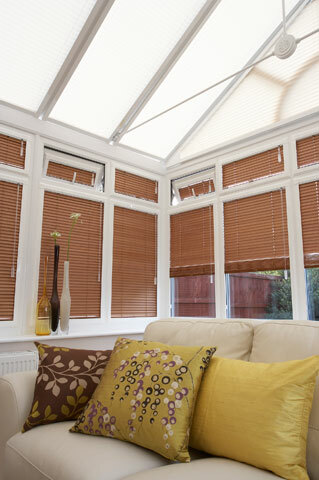 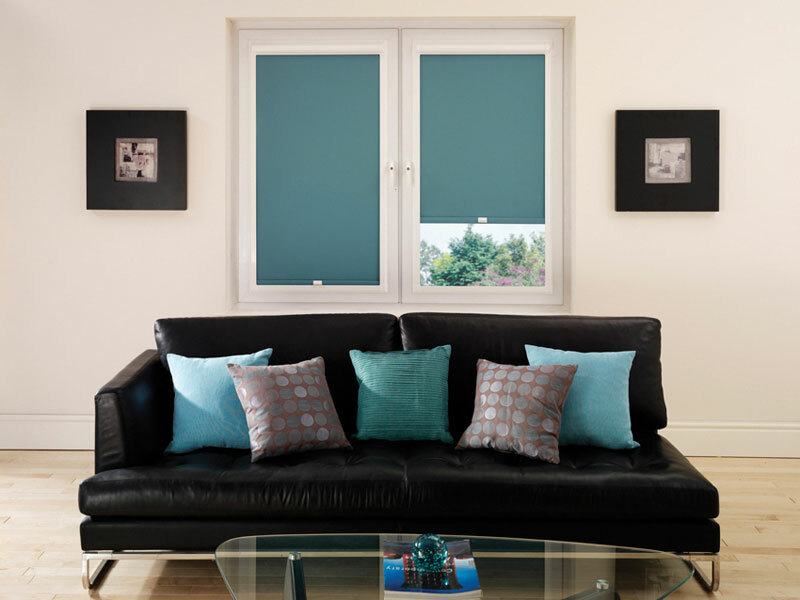 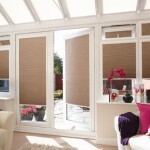 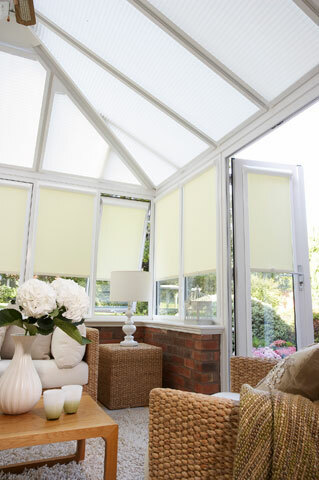 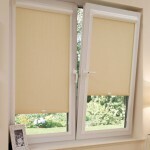 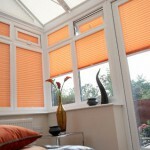 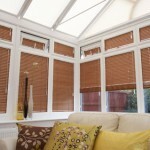 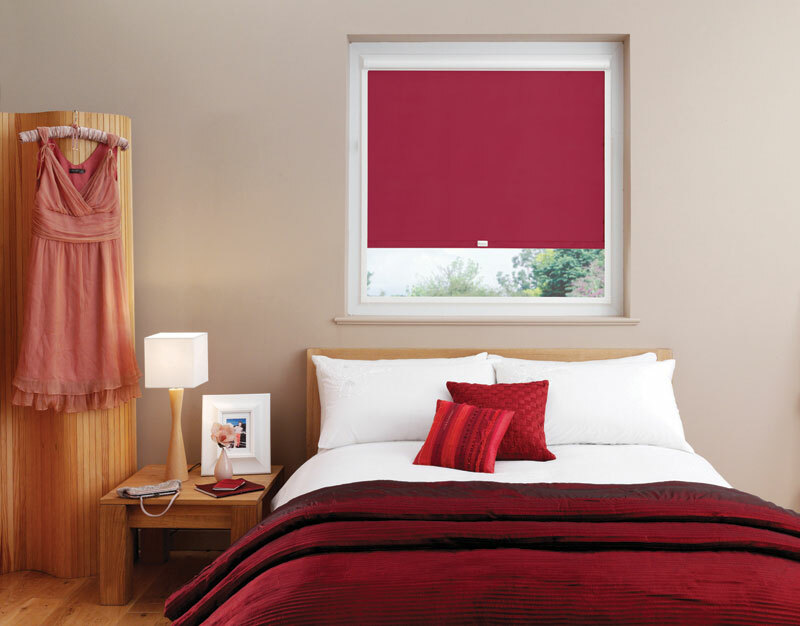 In using the perfect fit system it gives your blinds very good coverage and also saves window sill space. 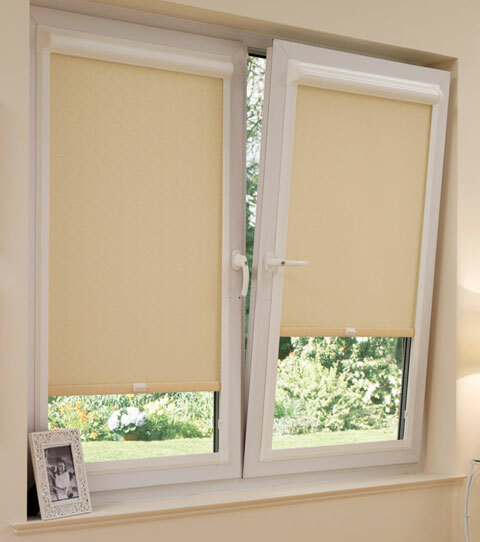 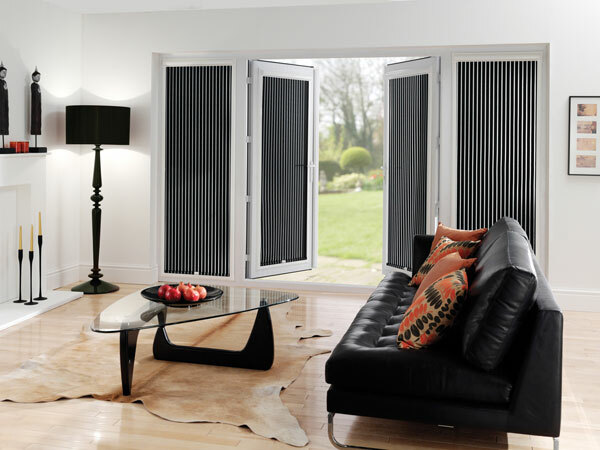 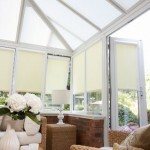 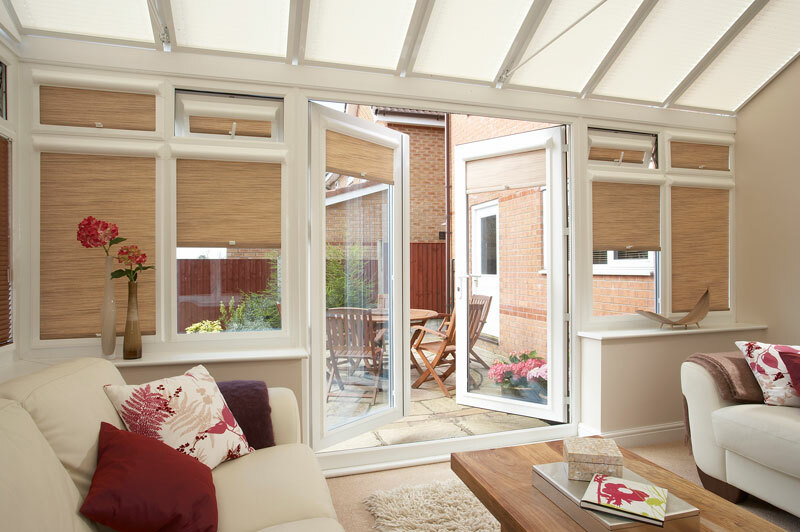 Perfect fit blinds are also the ideal solution for tilt and turn windows. 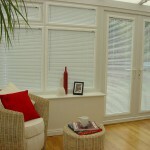 Click on any of the images below to view at a larger size.